Published on 27 April 2008. 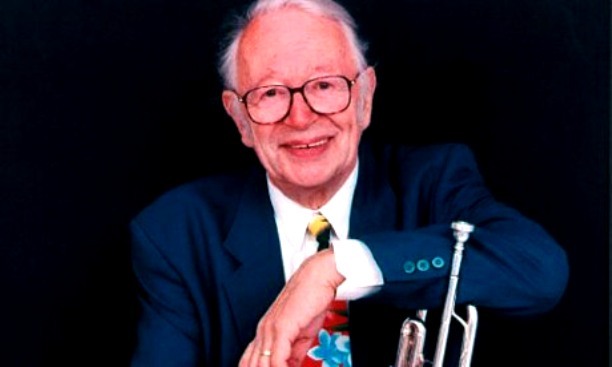 It was with deep regret that I learned on Friday evening of the death of one of radio’s greatest dry wits, Humphrey Lyttelton. I’ll always remember him as the wonderful host of one of Radio 4’s best shows, I’m Sorry I Haven’t a Clue, though Radio 2’s The Best of Jazz was the soundtrack to and from the journey to many of my own music lessons in my youth. His is one of those friendly voices which has been ever-present from my earliest years to the present day: It a voice I shall greatly miss. This 1,318th post was filed under: Media, News and Comment.